​Crystal Palace have reportedly been informed that they may have the chance to sign Middlesbrough striker Britt Assombalonga when the January transfer market opens. Palace are said to have enquired about the possibility of bringing the player in next month and talks are ongoing for the time being. In a deal which could see Connor Wickham head in the opposite direction, it seems ​Palace may be successful in their pursuits of Assombalonga, according to ​TeamTalk. Both ​Boro and his former side Sunderland are keen to land Wickham, who has fallen out of favour at Palace after a string of injuries and the Englishman may be a handy bargaining tool as the talks progress. 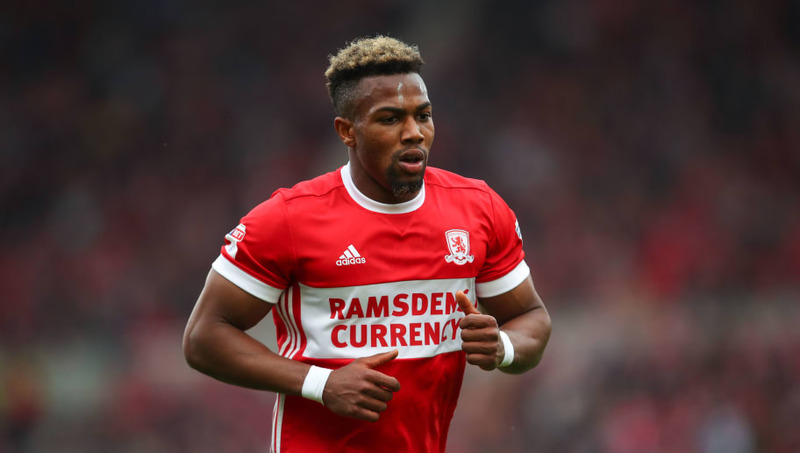 Assombalonga is fairly highly regarded as a Championship striker and with 20 league goals from 58 appearances at Middlesbrough he may be good enough to take the step up into the Premier League. A move may also be helped due to the fact that under current boss Tony Pulis, the Congolese striker is not necessarily first choice at the club. His expendability to the club certainly does seem to make him a realistic target for the Eagles. Palace have struggled for sometime to find a consistent goal scorer and will most likely dip into the transfer market if the right option becomes available to them. It is also believed that the striker would be likely to jump at any kind of opportunity to play ​Premier League football having never played at the top level in the English game.